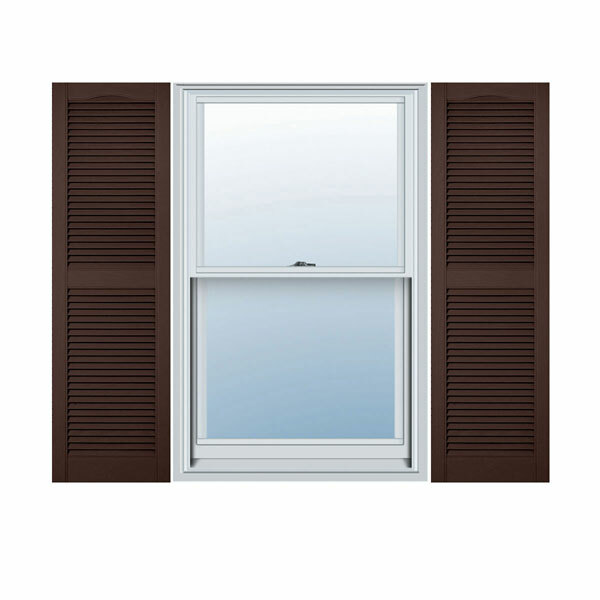 Dress up your windows with our vinyl shutters. Our selection includes the popular Cathedral Open Louver Window Shutter in varying sizes to meet your needs. The arched Cathedral top gives this standard shutter just the right amount of style to accent the exterior of your home. Our Cathedral window shutters are made of durable vinyl, one of today's most versatile exterior materials. Our vinyl Cathedral shutters are great alternatives to traditional wooden shutters. They are comparably lightweight, easy to maintain, and free of water damage, warping and peeling. 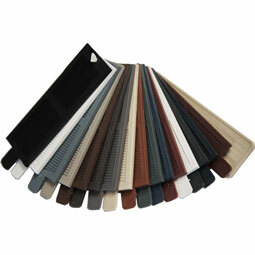 Our vinyl shutters are available in a full range of rich colors, and they bring you years of enjoyment.